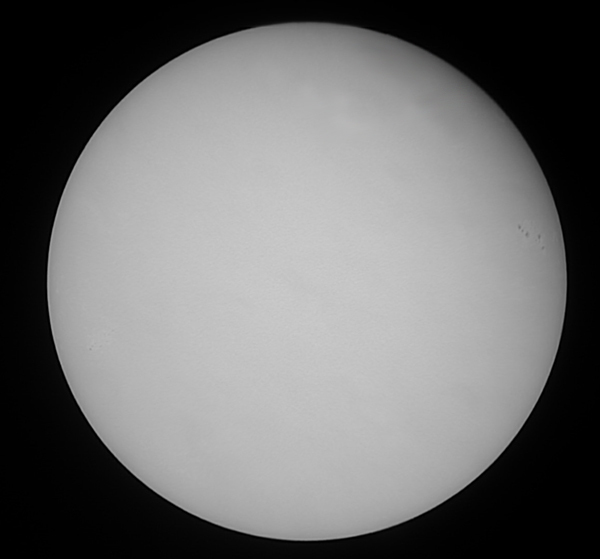 The Sun is too low for me to image in January or February and although March was one of the warmest on record, I didn't manage any imaging. In contrast, April was one of the wettest on record but I did manage to image on a couple of days. These are the results of a quick attempt to capture some sunspots using my Baader white light filter on my ETX125 using my Nikon Coolpix950. There are two groups of sunspots, one is obvious but you will find the other if you move your mouse onto the image below. This is a closeup of the active region. The lighter area surround the dark sunspots is called the penumbra. The lighter regions within and to the right of the active region are known as Faculae. 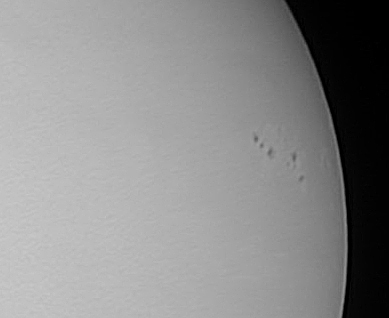 The Sun shone brightly and there seemed to be a lot of activity showing in hydrogen-alpha so here is a mosaic of two panes produced with a DMK31 B&W camera on my Lunt60 hydrogen-alpha solar telescope. 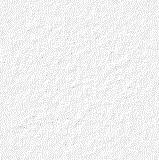 If you prefer a coloured version, just move your mouse over the image. 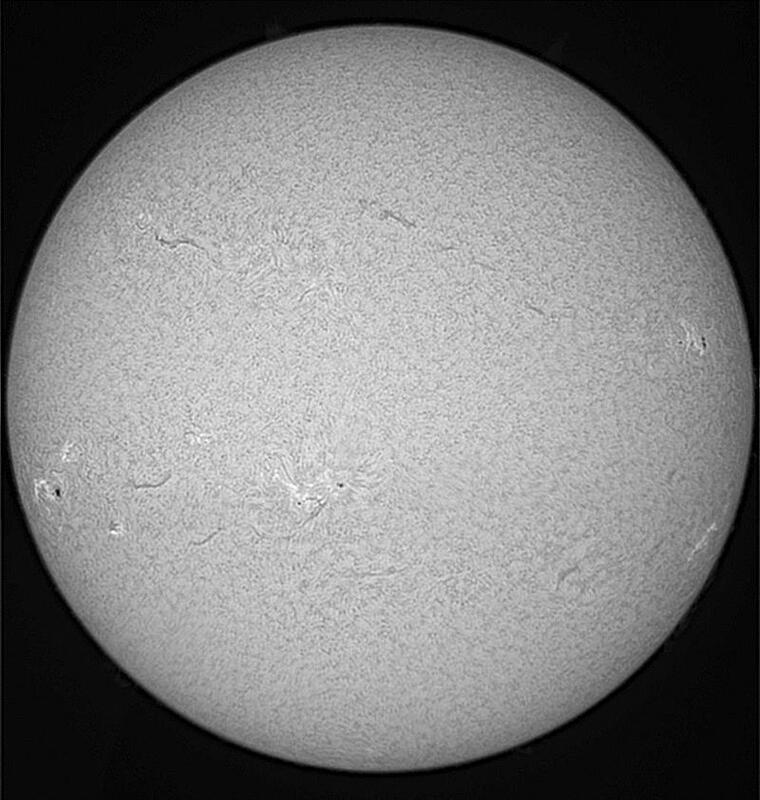 Some prominences, clouds of hydrogen gas seen just beyond the Sun's limb, can be seen in the B&W image. You may find them easier to see if you switch from B&W to colour and back again. A higher exposure would be needed to show the prominences in their full glory.